While conditioning skin and fur, it acts as a natural flea repellent. 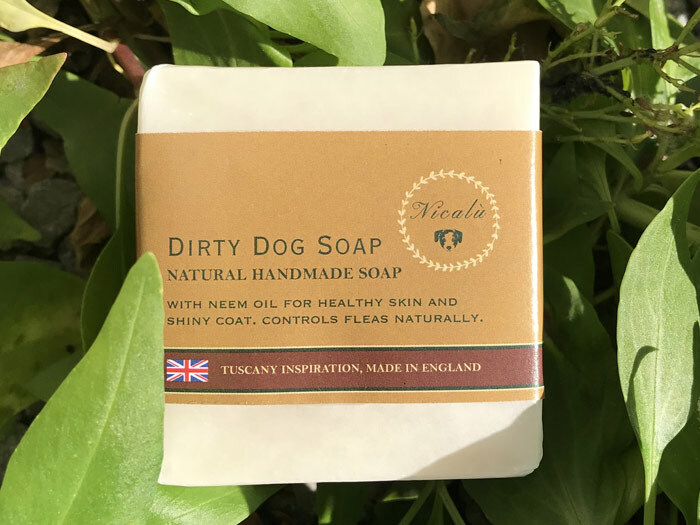 It is scented with dog friendly essential oils of Peppermint, Tea Tree, Citronella & lavender. All fresh and clean to remove unwanted aromas! Made with Neem oil to moisturise skin.